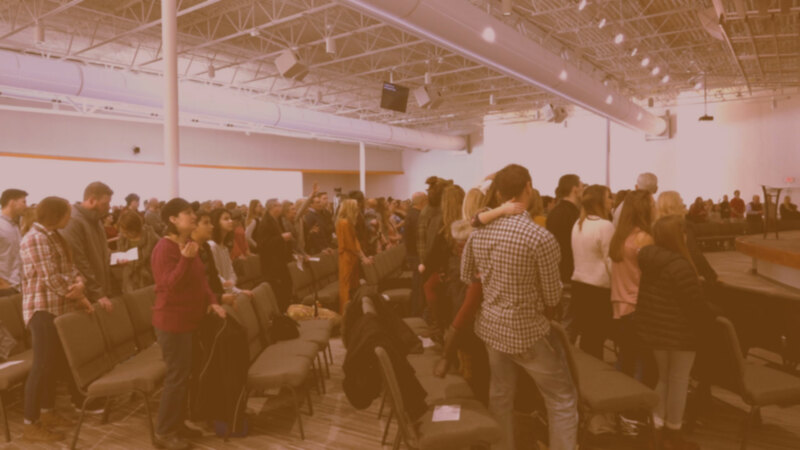 Citylight gathers together on Sundays to celebrate Jesus’ resurrection, delight in His Word, worship Him together, and remember the Lord’s Supper and baptism. Jesus has called us to make disciples and we believe the best way to make disciples is to scatter throughout the week in City Groups to experience a spiritual family that shares life together and serves a common purpose. Let's gather on Good Friday to worship Jesus and remember His death on the cross. 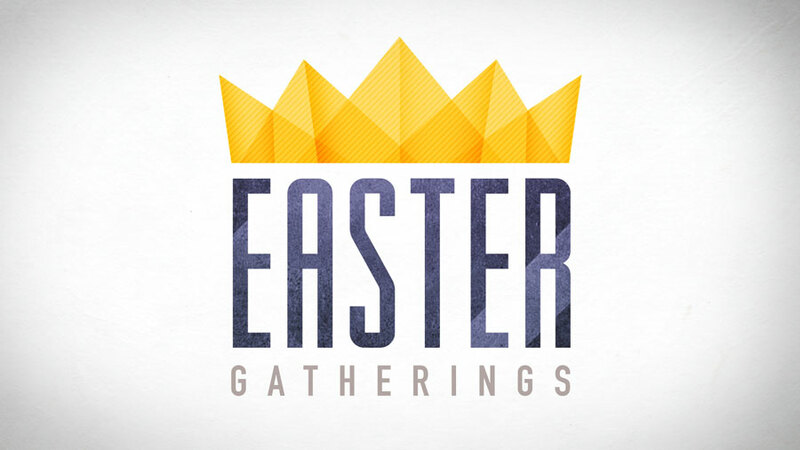 Then come Saturday evening or Sunday morning for a special Easter gathering to celebrate that Jesus rose from the grave! Learn more at citylightomaha.org/easter. 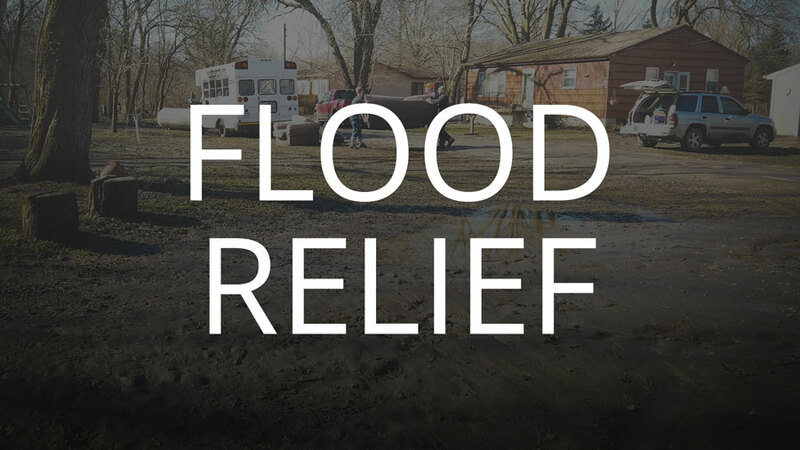 Citylight is partnering with The Gathering Place church to help with relief efforts in the King Lake community near Waterloo. We will have opportunities to serve in the coming weeks as soon as the area is safely accessible. You can find up-to-date information and make a contribution to the flood relief fund at citylightomaha.org/flood. Bring the whole family to Camp Rivercrest over Memorial Day weekend to grow together as a family, grow in relationship with God, and create memories that will last a lifetime. Enjoy a weekend of teaching, worship, and camp activities. 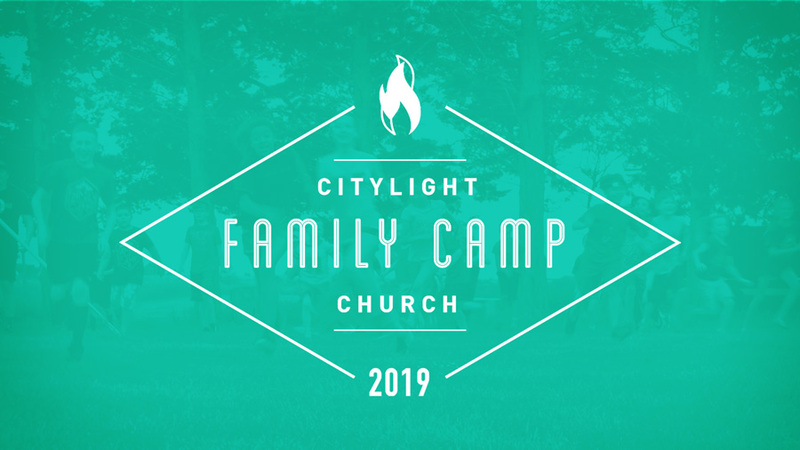 Learn more and register online at citylightomaha.org/familycamp.